There are many ways to get acquainted with a new city, but catching a view from a prime summit is an exhilarating way to expose yourself to a panoramic view of the city’s visual splendours in their entirety. Such an experience can be achieved on the Sydney bridge climb, which offers an exhilarating physical experience while enabling you to see the many wonderful views of the city. Sydney is one of the most beautiful cities in the world, home to several thriving gardens and the massive harbour that can be overlooked by standing atop the Sydney harbour bridge. Climb the Sydney Bridge for a glorious view of many of Sydney’s ocular wonders, including a view of the Sydney Opera House and the Circular Quay. Right near the bridge you will find yourself on the north side of the Circular Quay, the hub of the harbour, which provides a spectacular view of the bridge. On the south of the quay is a walkway leading right to the Sydney Opera House as well as the Royal Botanic Gardens. This attraction is one of the most famous buildings in the world know as The Sydney Opera House. 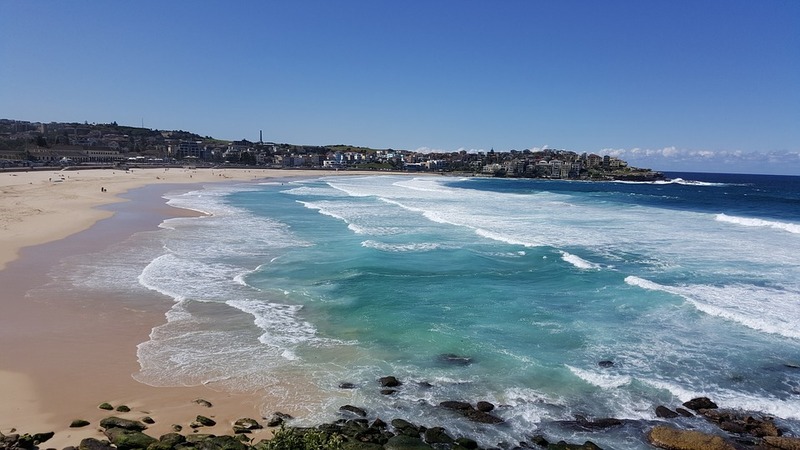 Bondi Beach is famous for all the beautiful surfers. There are various options for getting out and seeing Sydney from the water. You may want to hire a Sydney harbour cruise for the best experience. This gives you an opportunity to see the Opera House from a different angle and enjoy the vivid lights of Sydney during night time. 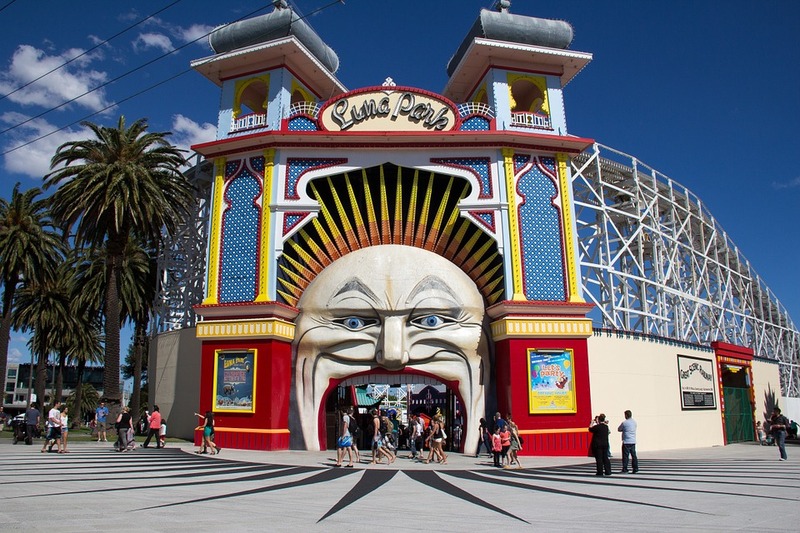 Luna Park has a famous entrance to the park, especially if you’re not visiting Melbourne during your trip looking at it would be a fascinating experience. Finally, Blue Mountains should definitely be visited on a day trip from Sydney.